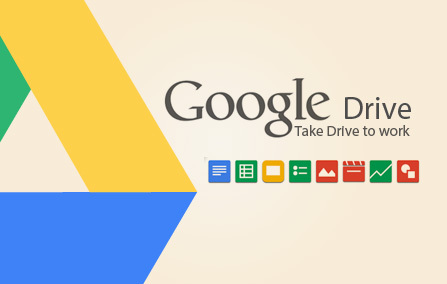 It has been almost three years since its first launched on April 2012, Google Drive helps many workers to increase productivity at work by providing storage that easily accessible for them. The workplace is full of files that capture your best ideas or team’s most productive collaborations. But those files aren’t useful if you’re unable to access or share them effectively. As it reported, more than 190 million people around the world actively using Drive at home, school and work. Many company relies on Drive to work faster and collaborate better with their coworkers and customer. Recently Google has been working to make Drive even better for business as they announced a premium offering for businesses that includes unlimited storage and vault, advanced audit reporting, and new security controls. 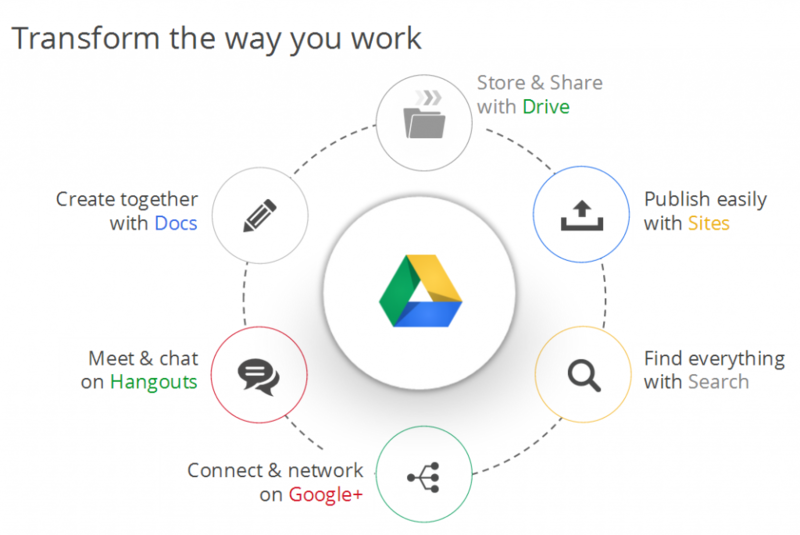 Drive can also be your productivity tools in one package as it provides Google Docs, Spreadsheets, Slides, and Form to improve teamwork performance. Save work files or folders and access them from any device, share them instantly with your partners, customer, or co-workers. All of these tools let you work together in the same document in real-time to avoid back and forth emails and lost time. Yes, you read it right. 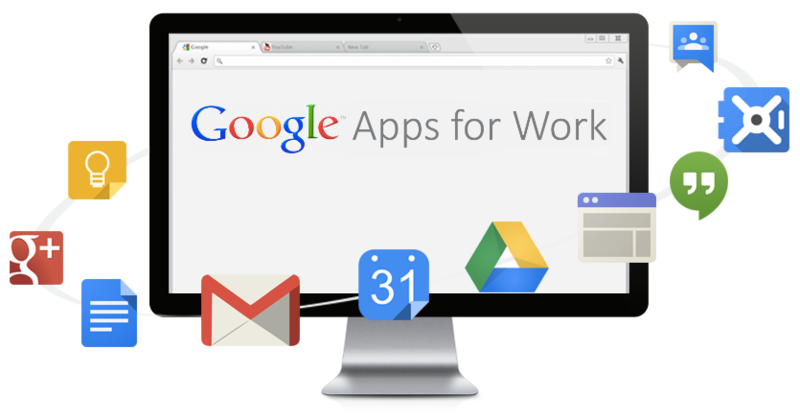 With the new version of Drive and Google Apps, Drive for Work comes with the one feature most users will notice first, that it doesn’t have any storage limitations. With only $10/month/user subscription, IT department shouldn’t have to think about storage anymore. Drive for Work also accept files up to 5TB in size. You can store file, music, photos, and many things as much as you want without worrying your storage. Briliant! 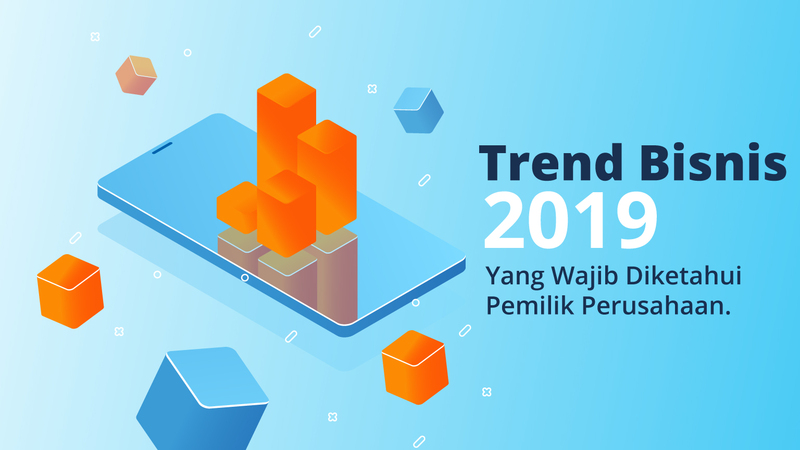 This breakthrough program by Google can give you a bunch of benefits that you can utilize to helps your business to grow. As they were adding Google Vault which address a company’s archiving and e-discovery needs. Vault is great for recalling and locking down specific files or emails, even down to a specific date. You can get unlimited email storage and archiving solution in one package with Drive for Work. The latest security feature that helps companies and IT manages protect confidential information and gain awareness into how their employees work. Drive audit helps IT admins view activity on documents, such as uploading and downloading files, renaming files, editing and commenting, and sharing with others. 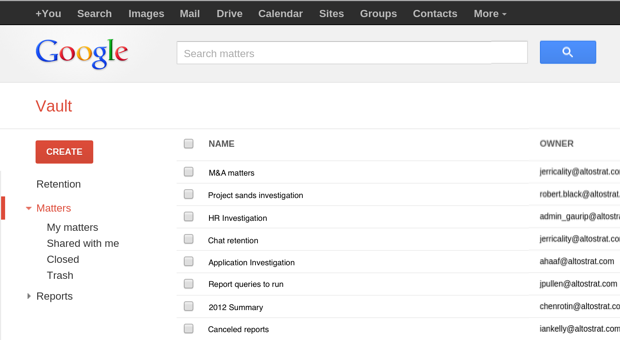 Filters make it easy to sort and find details like IP address, date range, document title and owner’s email address. To make advanced auditing reports easier to manage, admins can set up alerts for important events like files being shared outside the organization. Backupify protects your Google Apps data through secure, automatic, daily backup allowing IT users to easily search and restore ﬁles with advanced administrative features, safeguarding your business from data loss caused by user errors, malicious deletions, hackers, and app errors. BetterCloud, through their flagship cloud management and security tool, FlashPanel, has enhanced their offering through the Audit API to provide additional controls and insight. CloudLock, who provides a pure-cloud Data Loss Prevention (DLP) solution for SaaS applications, has released a new version of CloudLock for Google Drive, leveraging the new Google Drive audit APIs, to enable large organizations to extend their enterprise security controls to the cloud. SkyHigh for Google Drive delivers Data Loss Prevention (DLP), mobile-to-cloud support, application auditing, data discovery, and anomaly detection without changing the Google Drive experience users love. With these latest features, it is a proof that Drive is not just an ordinary storage. Drive is considerable to be your long-ranged investment to keep your data safe from time to time. One storage that have all your data in one place, you don’t have to worry for exceeded volume because it’s unlimited. 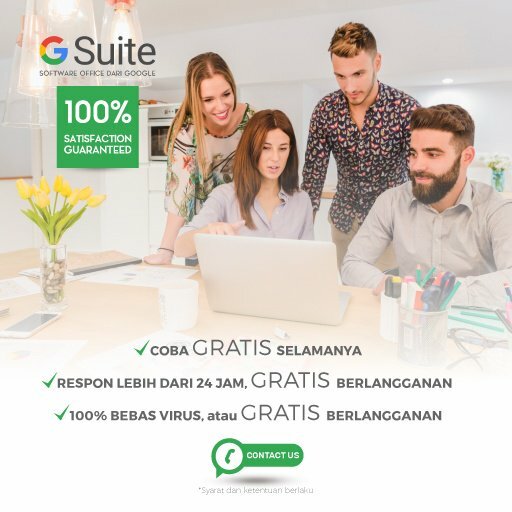 Whether you are already using Drive or not, you can get these magnificent features of Drive for Work by simply sign up free trial or upgrade your current Drive.